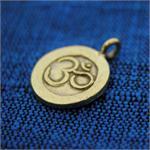 Wholesale Hill Tribe Dragonfly Charm - Wholesale Charms - Whirled Planet, Inc.
Wholesale silver charm. 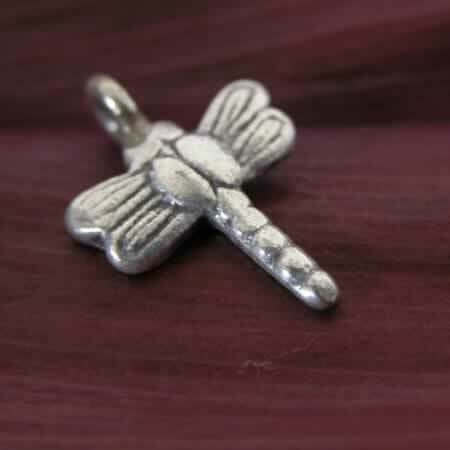 Karen Hill Tribe silver charm is hand shaped into a dragonfly design. Charm measures about 1/2" across. Handmade in Thailand.